POSTPONED: New Member Orientation/Training, General Meeting and Barn Party — Saturday, June 30th from 9:00 a.m. through 5:00 p.m. (Meetings) — Barn Party 5:00 p.m. to 10:00 p.m.
We are postponing this day of training and the barn party due to the fact that Tim Miller and some of our members will be travelling to Kansas to attend the funeral of 5-year-old Lucas Hernandez. 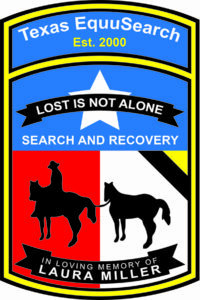 We searched for Lucas extensively, and want to be there to support his family. We will be rescheduling this event in the future. 05/30/18 — A New Member Orientation/Training class, General Meeting and Barn Party, featuring live music and food, is scheduled for Saturday, June 30, 2018. The location will be at Tim Miller’s house, which is located at 7149 Avenue P, Santa Fe, TX 77510. The Orientation/Training and General Meeting will be from 9:00 a.m. until 5:00 p.m. Members who choose to can stay for the Barn Party. 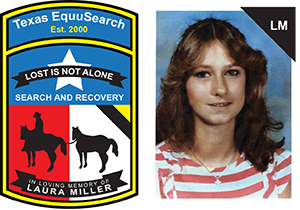 All Texas EquuSearch members are encouraged to attend this class and meeting. We we will be discussing our policies and procedures at the Orientation/Training. 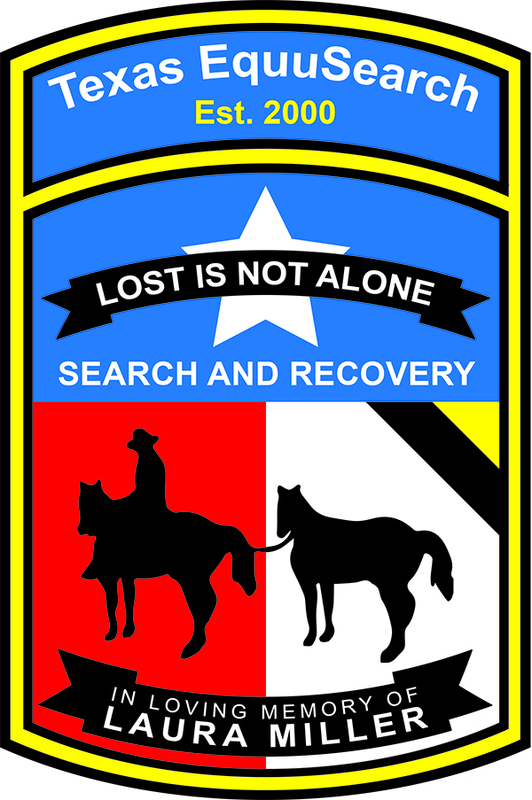 We will be discussing upcoming special events and searches at the General Meeting. All of our members are required to attend at least one Orientation/Training class. Even if you have been to an Orientation/Training, we encourage all members attend this Orientation/Training and General Meeting. If you plan to attend, please register by contacting Sherry McKinney at sherry.mckinney@txeq.org. 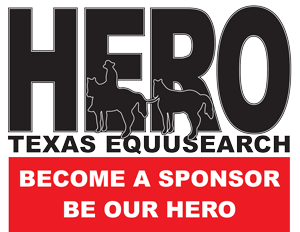 This class is for Texas EquuSearch members only. If you are not a member, you can join now. We encourage anyone who is interested in joining, please download the Membership Application off of our website — under “About” — “Become a Member.” You can bring your completed Membership Application, along with your annual dues in the amount of $25.00 to the training. You will still need to register with our office, so please email Sherry. Please indicate in the email you are going to join and bring your Application with you to the training. Additionally, if you have any questions about our organization, please call our office at (281) 309-9500 and Sherry will happy to answer any questions you may have.